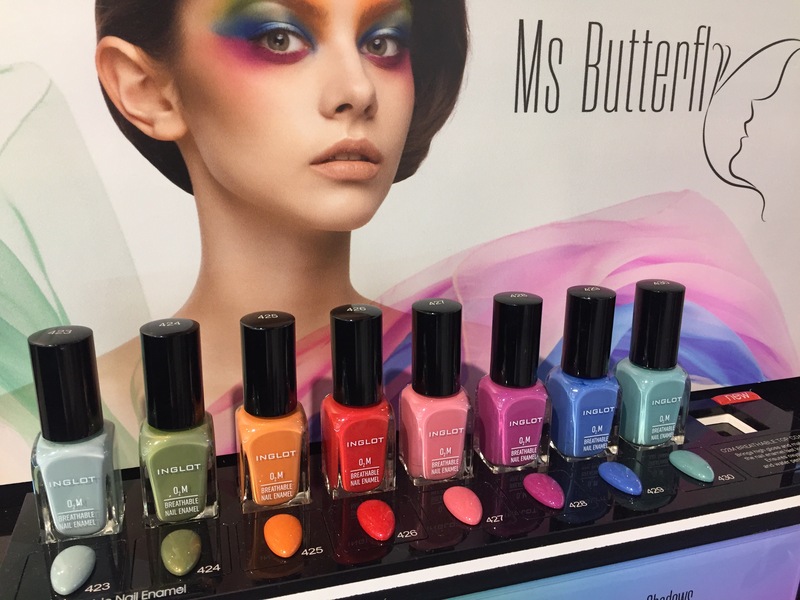 As you can see, MS BUTTERFLY Collection consists of pastels, which is the trend this Spring! 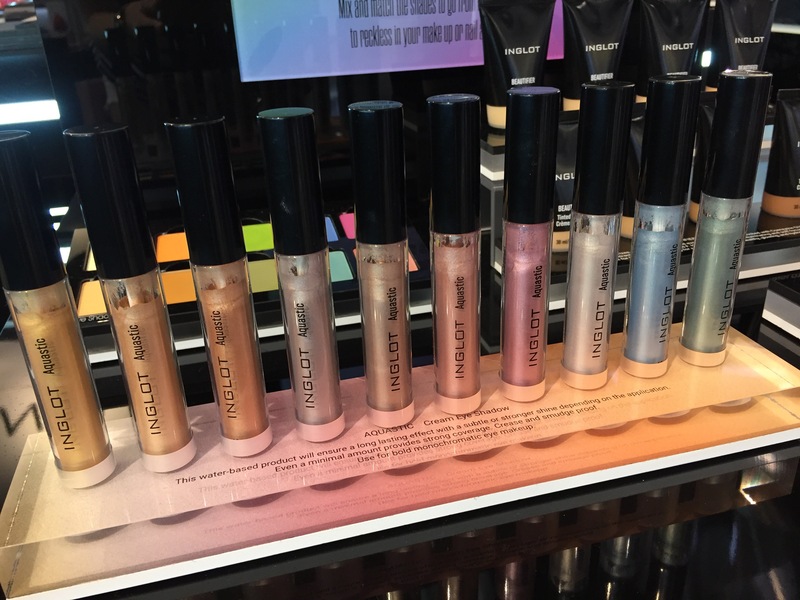 I have always been a huge fan of Inglot single eyeshadows! 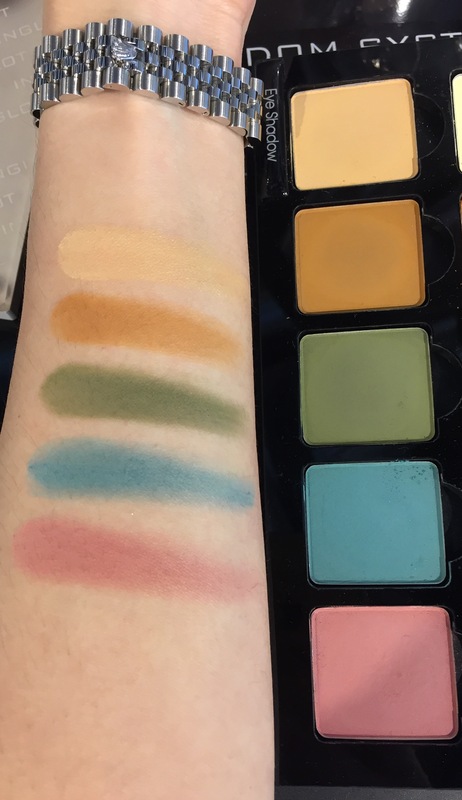 The pigmentation for both shimmery and matte shades are amazing! 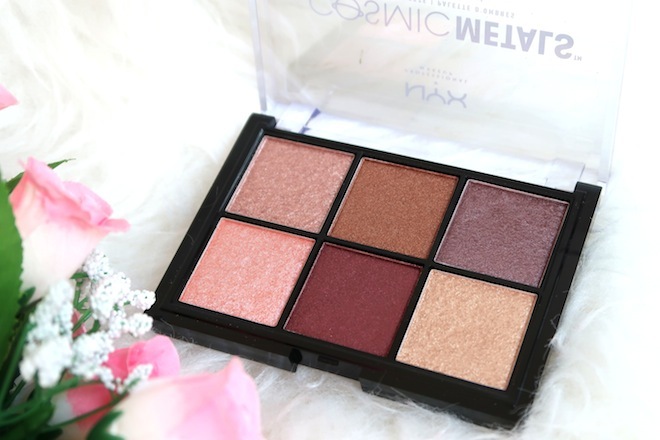 I should totally do a review on my eyeshadow collection someday! But anyway, there are 10 new pastel shades in this collection. 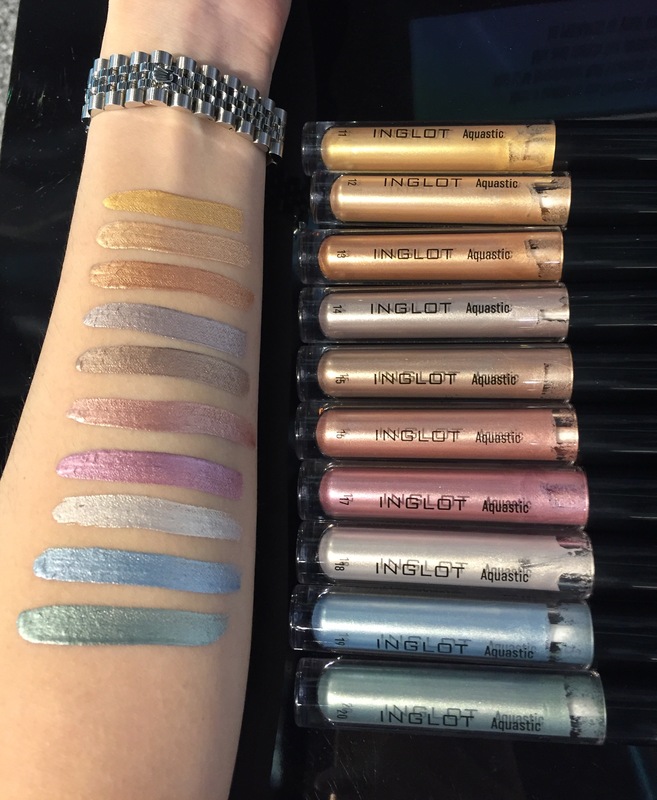 Along in this collection, Inglot has released the Aquastic Cream Eyeshadows – a brand new eyeshadow formula. It is a water-based product taht ensures long lasting effect with subtle or stronger shine depending on application. It is crease and smudge proof. 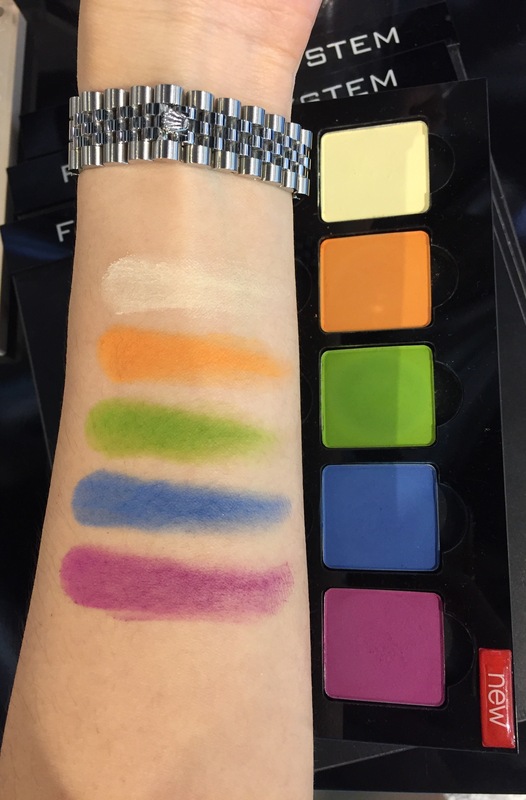 Just 1 swatch and you can see that the pigmentation is superb. 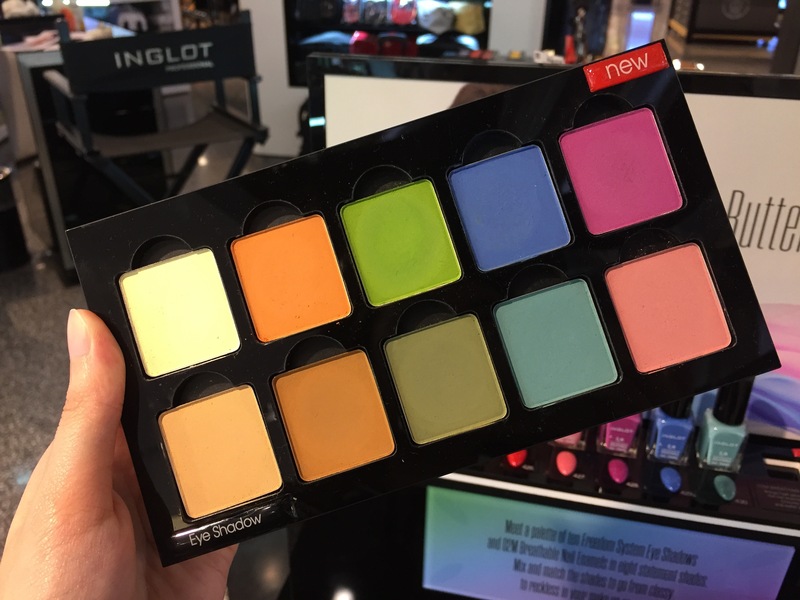 I have always been a huge fan of Inglot’s pressed powder! 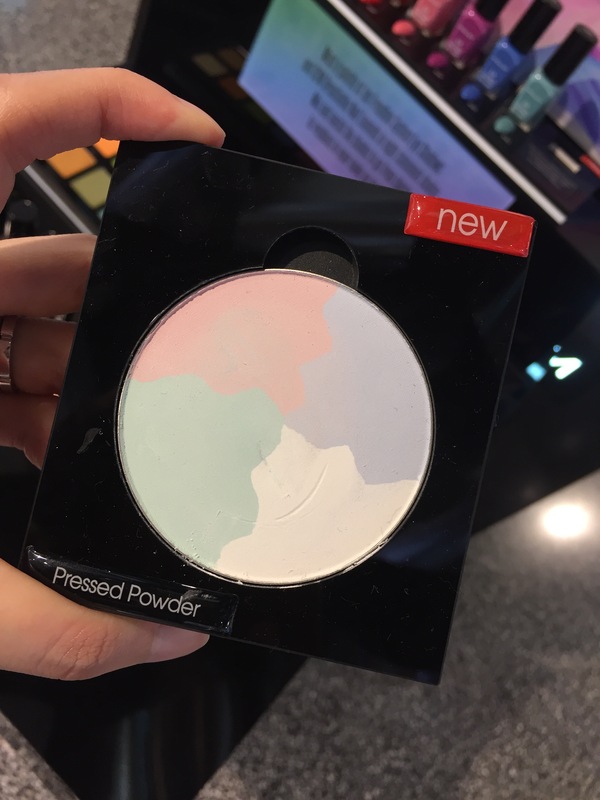 I am so excited to try their new Pressed Powder that reminds me of Paddle Pop Ice-cream!! 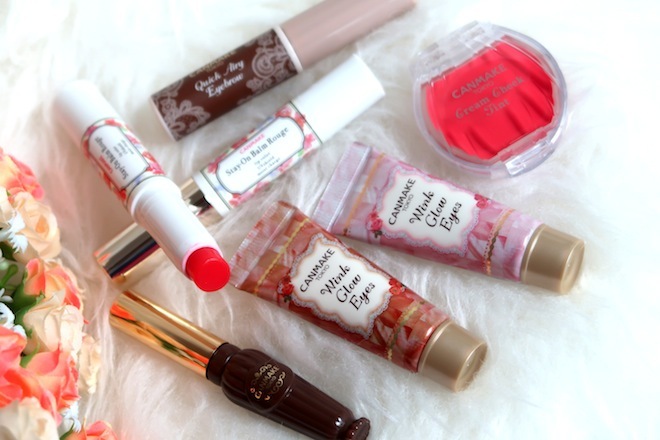 Last but not least, BB Creams! 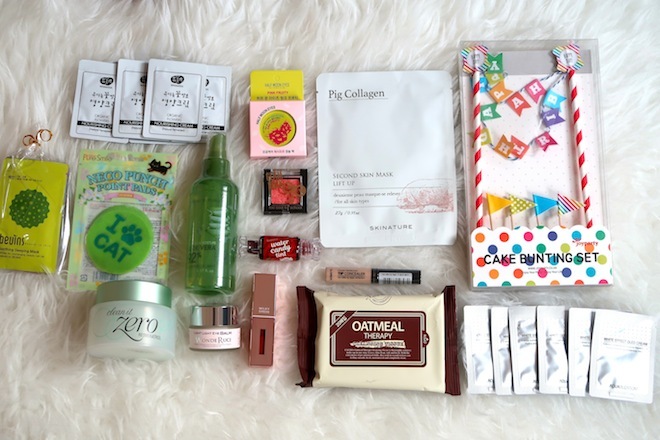 Retailing for SGD40 each! 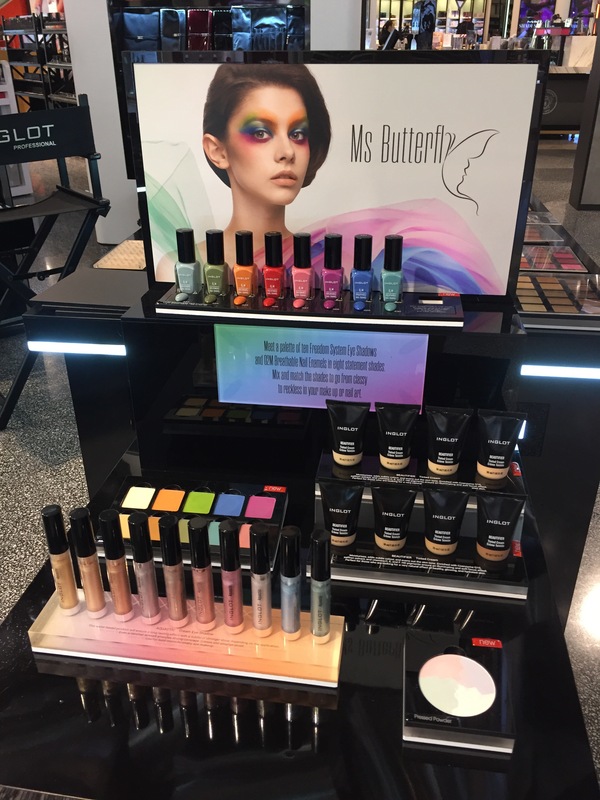 Do drop by Inglot at Robinsons JEM, and good news fellow makeup junkies! 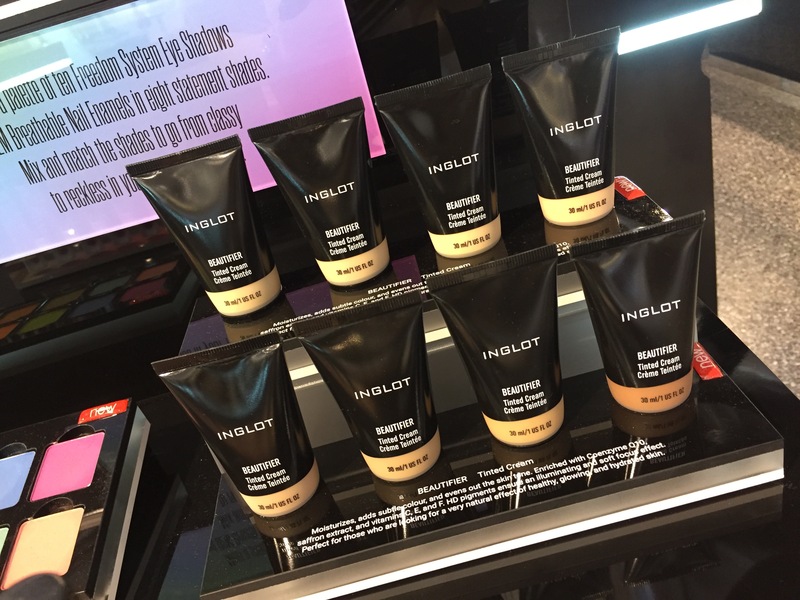 Inglot will be coming closer to you at Robinsons RAFFLES CITY this coming end April/ early May! !